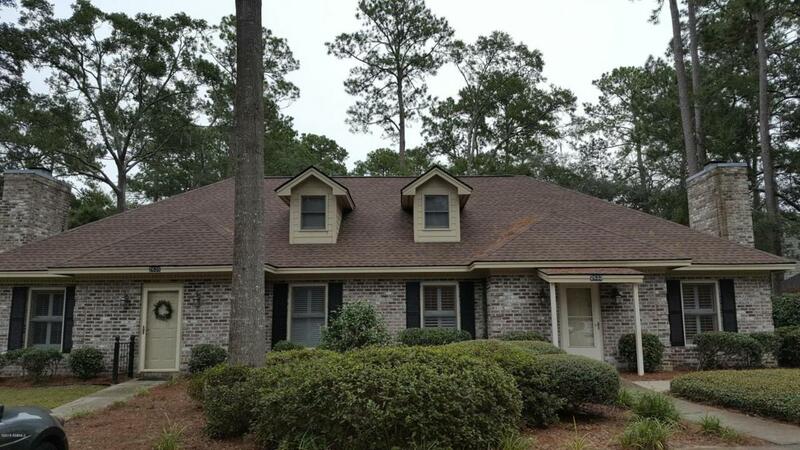 Wonderful Mossy Oaks home in Beaufort SC. 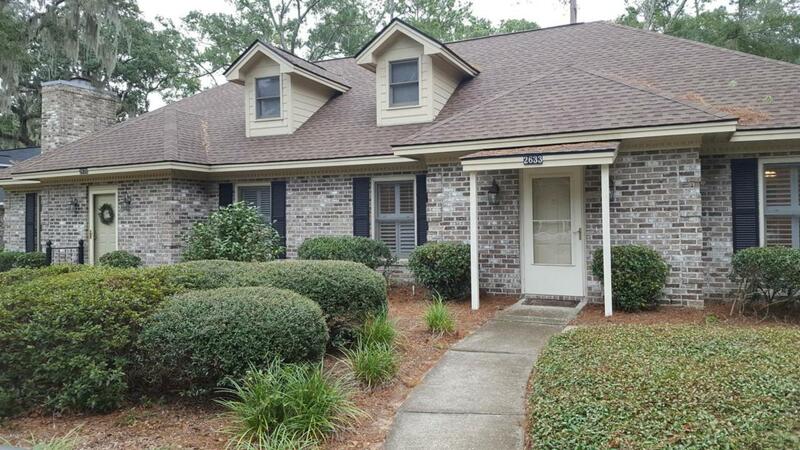 This two bedroom, two bath brick duplex has been well maintained. 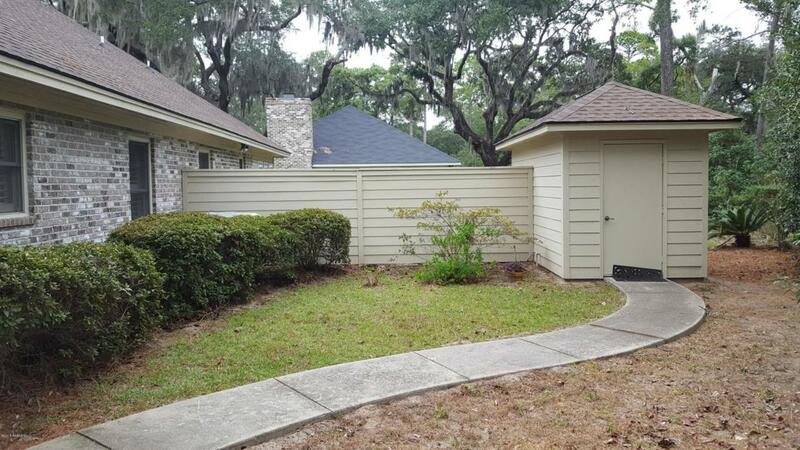 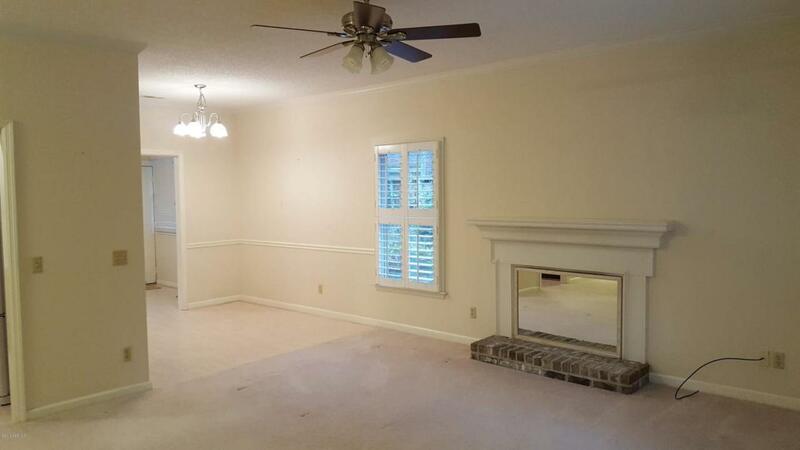 It enjoys plush carpet throughout, plantation shutters, and an attractive fireplace.